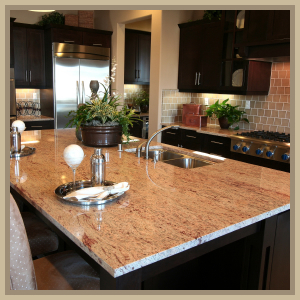 New Millennium Marble & Granite is at heart a family business. 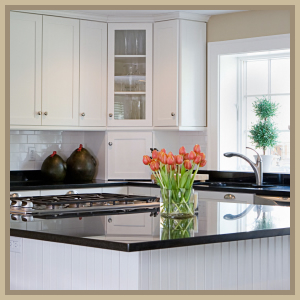 Brothers Stephen & Paul Lackas began manufacturing Marble, Granite and Stone Benchtops in a small shed, in the early to mid nineties. Quickly gaining a reputation for their excellent workmanship, the business prospered and soon outgrew its humble beginnings. 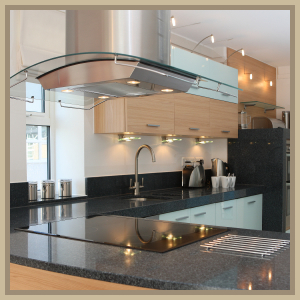 In 2000 Stephen and Paul decided on moving their fast growing business to a factory in Thomastown and New Millennium Marble & Granite P/L was born. 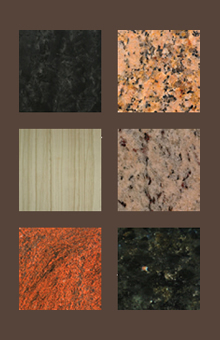 Today New Millennium Marble & Granite with the help of highly qualified staff and state of the art machinery are ready to create your dream, whether you’re a home renovator or in the commercial industry, our years of experience and knowledge are at your disposal.